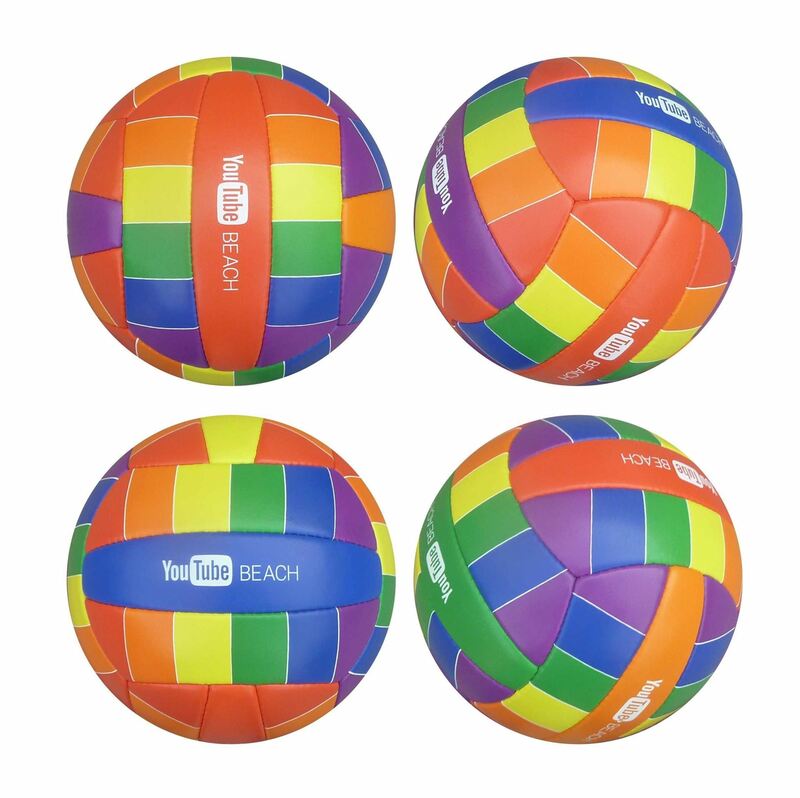 Full Size Volley Ball. Can be made to a promotional spec made in PVC or suitable for match use and made in PU. 66cm Circumference approx. Made in 18 panels. Printed up to 4 spot colours as standard. Great for summer giveaways.